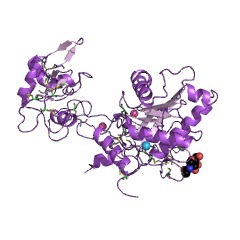 The domain within your query sequence starts at position 501 and ends at position 644; the E-value for the ACR domain shown below is 2.83e-53. 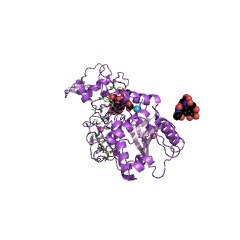 An ADAM is a transmembrane protein that contains a disintegrin and metalloprotease domain (MEROPS peptidase family M12B). 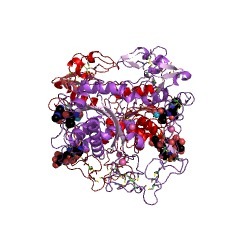 All members of the ADAM family display a common domain organisation - a pro-domain, the metalloprotease, disintigrin, cysteine-rich, epidermal-growth factor like, and transmembrane domains and a C-terminal cytoplasmic tail. 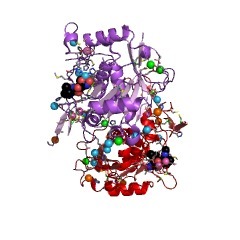 They possess four potential functions: proteolysis, cell adhesion, cell fusion, and cell signalling. 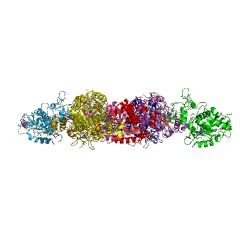 ADAMs are membrane-anchored proteases that proteolytically modify cell surface and extracellular matrix (ECM) in order to alter cell behaviour. 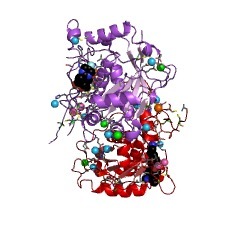 They are responsible for the proteolytic cleavage of transmembrane proteins and release of their extracellular domain [(PUBMED:11193153), (PUBMED:12514095)]. 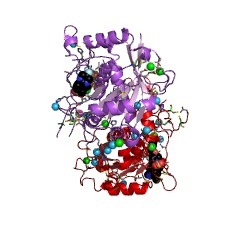 The ADAM cysteine-rich domain is not found in plant, archaeal, bacterial or viral proteins. 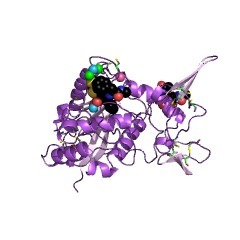 The cysteine-rich domain complements the binding capacity of the disintegrin domain, and perhaps imparts specificity to disintegrin domain-mediated interactions. 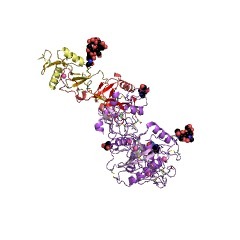 It has been shown that the cysteine-rich domain of ADAM13 regulates the protein's metalloprotease activity [(PUBMED:12460986)]. 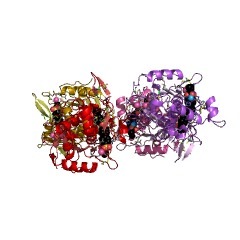 There are 9215 ACR domains in 9163 proteins in SMART's nrdb database. 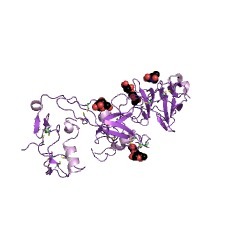 Taxonomic distribution of proteins containing ACR domain. This tree includes only several representative species. 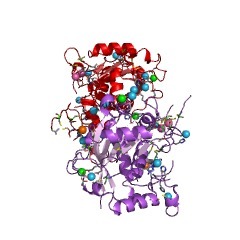 The complete taxonomic breakdown of all proteins with ACR domain is also avaliable. 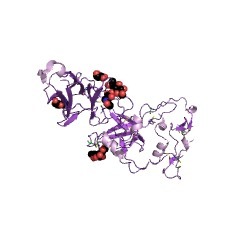 Click on the protein counts, or double click on taxonomic names to display all proteins containing ACR domain in the selected taxonomic class. 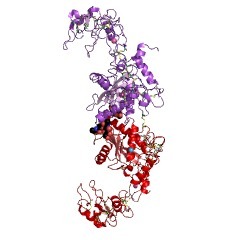 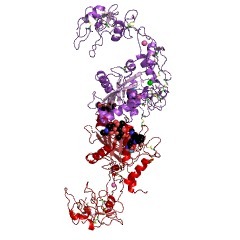 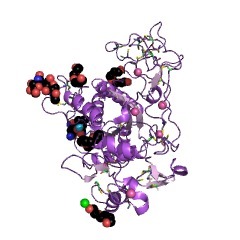 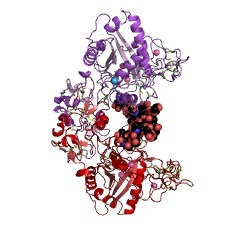 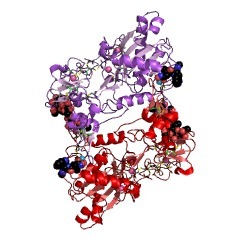 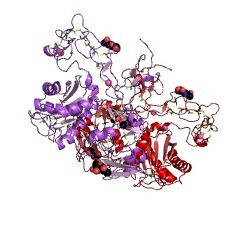 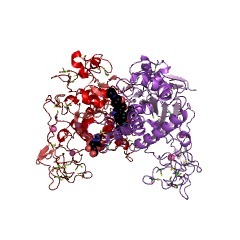 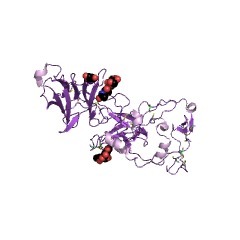 3dsl The Three-dimensional Structure of Bothropasin, the Main Hemorrhagic Factor from Bothrops jararaca venom.